Lanzerac wine from South Africa stands for excellent quality, which regularly causes a stir on the international wine market. 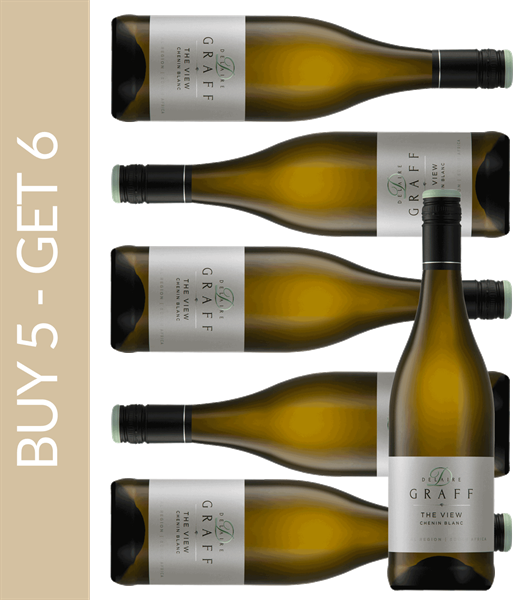 The white wines excite with a pronounced freshness and tanginess, whereas the red wines from the Lanzerac vineyard are more elegant and feature a balanced tannin structure. The winemakers use modern cellar technology without altering the vines’ natural taste. Therefore, Lanzerac wine always reflects the typical features of the grapes it was produced from. Lanzerac wine benefits from two assets. The estate is located in the midst of South Africa’s region Stellenbosch. Ideal climatic conditions, fertile soils and sufficient rainfall in the winter months together make for the optimal requirements for a premium wine. At the same time, the winemakers of the Lanzerac vineyard have much experience and use all their expertise and skills for the cultivation and development. The unique premium products can only be created with this interplay, which excites wine lovers and critics worldwide. The Lanzerac winery spreads across 150 hectares, from which a third is reserved for the vines. Noble grapes such as Chardonnay, Sauvignon Blanc, Pinotage and Cabernet Sauvignon find optimal conditions. Premium wine has been produced here since the 17th century, and despite changing owners the winemakers always succeeded in producing products of the highest quality. There is even a luxurious hotel on the Lanzerac estate. The numerous guests can relax here and enjoy modern South African cuisine in the gourmet restaurant, together with a Lanzerac wine.